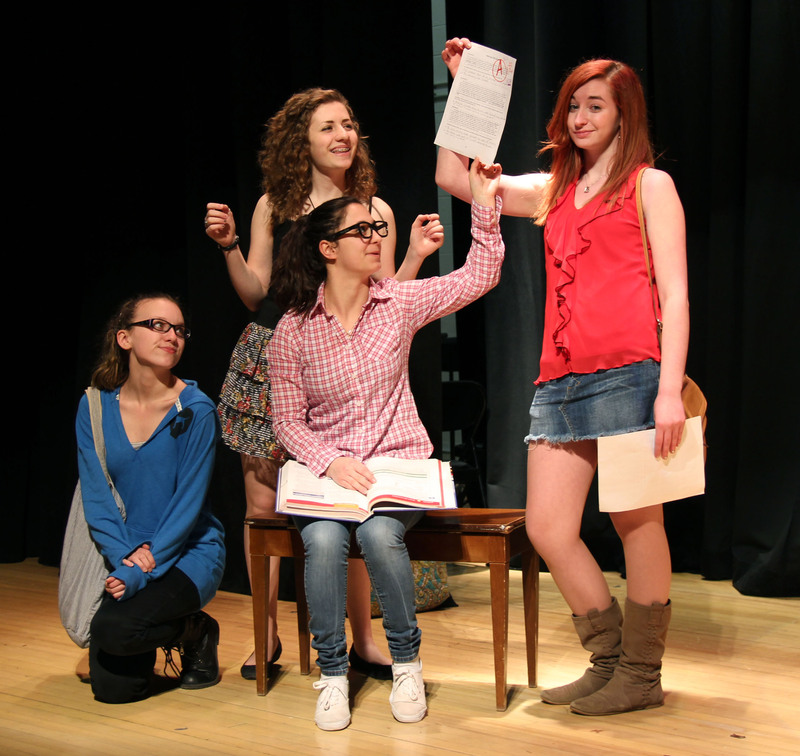 Hannibal High School’s Purple Gallery Club will present two one-act plays April 9 and 10 at 7 p.m. in the school’s auditorium. The all-female cast will act in the comedy Camp Confidence by Diana Raffle and a drama Fighting for Myself by Renee J.Clark. In Camp Confidence, a group of four women with their own idiosyncrasies enroll in a program to build their self-esteem. Led by character Julia and her uncertain assistant Fiona, the four women learn a great deal about each other, and themselves. Fighting for Myself is a dramatic portrayal of the pressures that young girls feel from society. Characters struggle to win back their self-reliance and hold on to their identities in the face of very real stresses. Though focusing on women’s issues, Fighting for Myself is vital for all, offering a message of hope. The play features topics that are mature in nature. Tickets will be sold at the door. A $5 donation is asked. 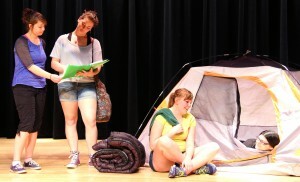 Donations will help fund the Purple Gallery Club’s trip to SUNY Oswego’s annual drama festival.